Low profile ( 2.40mm max. height ) and 7.3 mm max. square. 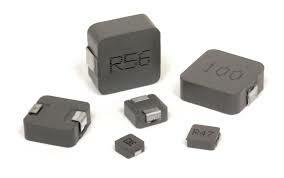 Ideal for DC – DC converter inductor application in hand help personal Computer ,etc . Frequency range up to 5MHZ .